1013 Antioch Cir, Virginia Beach, VA 23464 (#10249684) :: Abbitt Realty Co.
Well kept, renovated, 4 bedroom, 2.5 bath, in well sought after College Park area of Virginia Beach. 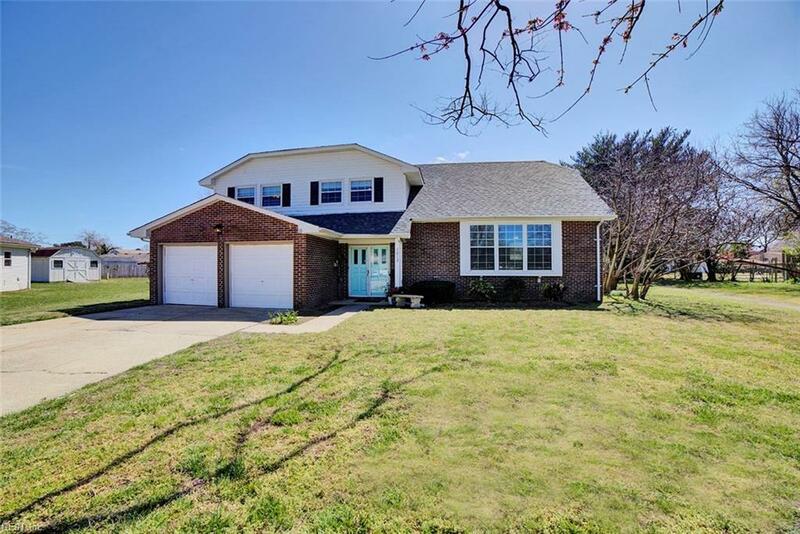 Many updates over last 6 years; roof, furnace, water heater, HVAC, major kitchen reno, hall bath, half bath, doors & hardware, window shades/blinds, lighting fixtures, paint, carpet and more! Huge eat-in kitchen with all new SS appliances, gas range, granite countertops, ceramic tile, recessed lighting. 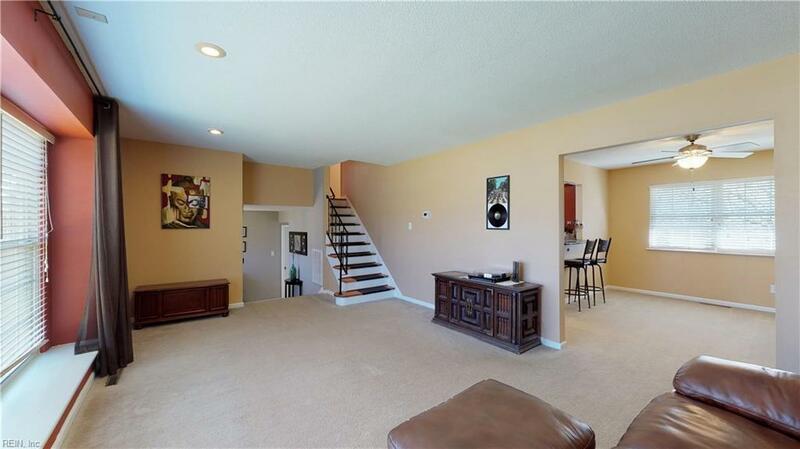 Spacious rooms w/large den & family room. Lots of storage and closet space. 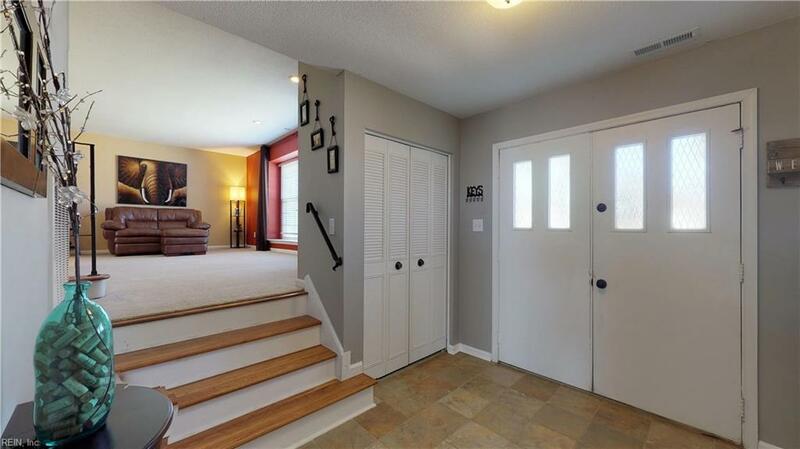 Double door entry to large foyer. Two car garage with workspace and detached shed. Situated on a large lot at end of cul-de-sac, short stroll to community recreation area, pool, tennis court and walking paths. Mature landscaping and rear patio. 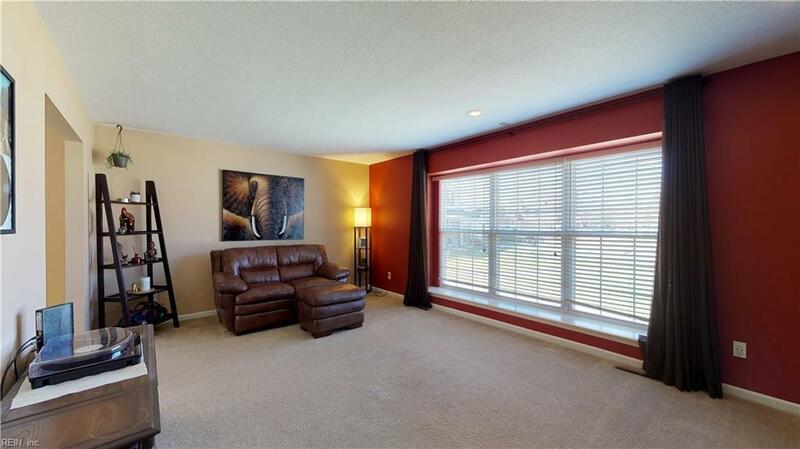 Near Chesapeake border, convenient to major interstates and shopping. Pre-List Home Inspection and Appraisal performed - no surprises found here! Washer & Dryer convey with acceptable offer.